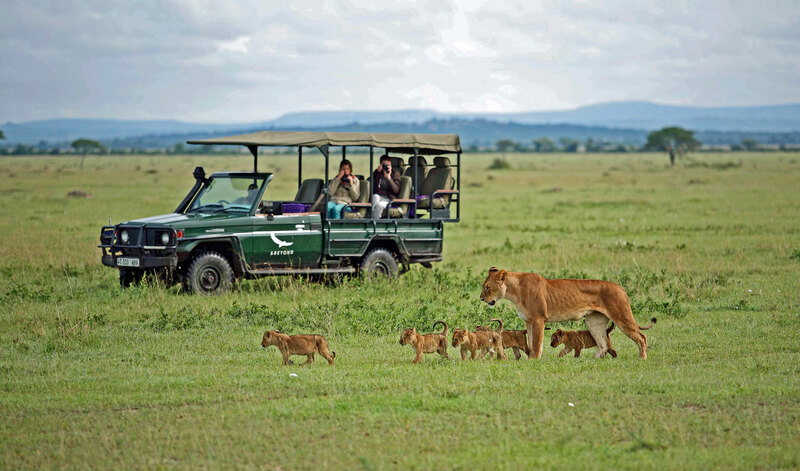 Luxury African travel consultants who marry seamless customer service with knowledge, training, and skill to create the ultimate African experience handcrafted for you. Unique locations, upscale accommodations and ultimate experiences that will keep you telling stories over dinner for years. The road you travel easy, where every detail is accounted for, every step executed, and every moment another page for your scrapbook. Here’s the thing about African experiences: it’s riddled with hidden costs. Squeezing pennies out of paper is a thing here. Trust us, we know. And it’s completely frustrating! As travellers, we can’t stand it. As travel consultants, we won’t stand for it. The price we quote you is the price you sign for at the end of the day. Period. My childhood tells me that how we spend our days is how we spend our lives. However hard or easy, each moment is an opportunity to seize, and no life is lived fully without seizing the moment. My education tells me that a complete picture is made up of endless detail. Thus, to safeguard any product or service from error, every detail should be accounted for and scrutinized to meet and exceed expectations. My training tells me things like giraffes feast on African trees upwind. Why? Because the trees turn their leaves bitter with tannins when they recognise they are being eaten, and release pheromones of warning to their brethren on the wind. The vast knowledge I’ve acquired over time allows me to navigate this land with strategy and guide my guests with purpose. 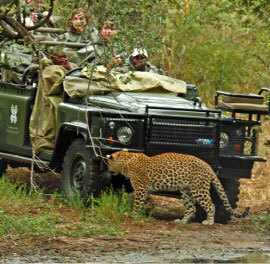 Together we can explore the African terrain and grow a mutual respect for the animal kingdom around us. My experience tells me to live with my heart. The raw beauty of my land and my symbiotic relationship with its nature has shaped me to believe that you are not born in Africa, but that Africa is born in you. When it comes to visiting this continent, the promise I make to my guests is to deliver their experience with authenticity and passion in the hopes that they will come to know what makes this land so special. No life is lived fully without seizing the moment! My childhood tells me that home is where the heart is. Bouncing around so much in my youth, I learned early on that home is wherever I had the comforts of family and friends to support and encourage me in my endeavors. I learned that a sense of belonging could be created anywhere with the right ingredients, which is a lesson I apply to my environment today. Creating a true sense of home in a foreign land for my guests is a skill I cultivate daily and one in which I can honestly say I'm extremely proud of. My education tells me that clear communication is true power. Words can motivate, inform and inspire people, and if cultivated clearly. I can use them to create both comfortable and empowering environments for my guests and their experience. My training tells me to always expect the unexpected. If something can go wrong, it will go wrong. This inspires me to exercise my attention to detail and determine quality assurance protocols to ensure that when a curve ball arrives, I have the skills to hit it out of the park with seamless effect on my guests. My experience tells me things like the importance of emotional intelligence. Being able to read and anticipate the needs of others, utilizing social skills, showing respect, maintaining my self-worth and demonstrating empathy in order to engage and interact with people from all walks of life. This experience is what I enjoy most about my work – it enables me to find joy in getting to know our guests from all around the world. A traveler by birth with very worn-in shoes. A storyteller by heart, a communicator by trade, a digital strategist by title. When it comes to personal branding and digital marketing, I help people and businesses extract their stories and develop them into digestible content from which the world can reap value. I glean much joy helping brands define their social ethos, hone their storytelling skills, and confidently execute their online presence. How we tell our stories, which mediums we use, what platforms we speak on, and how to best reflect our message are the bespoke methods each brand must create – and these are the methods I help cultivate. Q.  What if my luggage goes missing? Q. What medical supplies are available on safari? Q. Do I need a visa to travel to African countries? Q. How far in advance should I book my safari?